A new global study has found loyalty programs are failing to engage digital consumers, with low participation rates in programs and 89% negative feedback on social media. 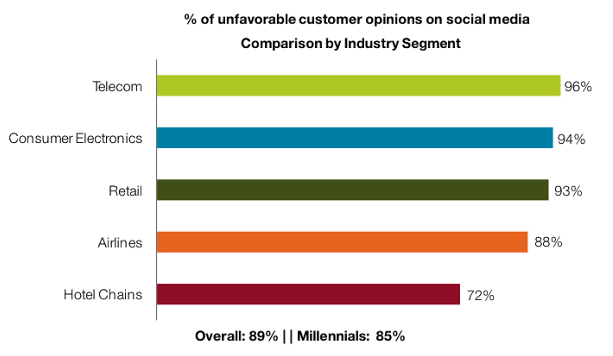 Lack of reward relevance, rigid reward structures, user experience issues with online channels, and poor customer service quality were the reasons behind the negative social media sentiment towards loyalty programs. The report by Capgemini Consulting spanned 160 global companies and seven sectors: retail, banking, consumer products, telecom, airlines, hotel chains and consumer electronics. 9% of loyalty programs offer point redemption across all channels. Most companies have basic transactional rewards-only programs, with rewards based on purchases made. The study classified these programs as ‘suboptimal’ as 77% fail within the first two years. 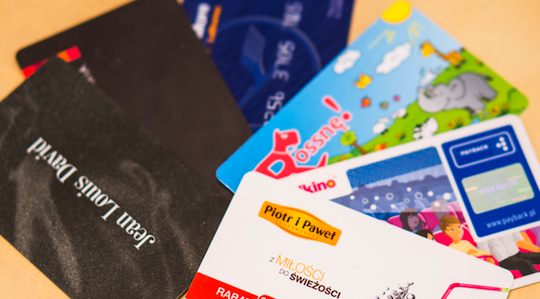 The study found only 25% of loyalty programs reward customers for engagement. Airlines and hotel chains are the two industries leading adoption of engagement-based reward programs. Only 3% of banking companies rewarded customers for engagement. “Brands need to revisit their approach to loyalty. For us, the key is to integrate the loyalty program into the overarching customer experience and to reward engagement as well as the simple transaction. Beauty retailer, Sephora, is an example of a successful loyalty program because of its seamless purchase experience through a mobile device. The loyalty program, Beauty Insider, matches loyalty accounts with its mobile app and Apple Passbook mobile wallet. Sephora’s Passbook users purchase twice as much and twice as frequently as the average Sephora customer. The Capgemini report suggested companies need to move beyond traditional rewards and engage with customers across every touch point to be commercially successful. Delivering personalised customer experience, conducting ‘social listening’ to understand customer needs, rewards for social media engagement, and gamification techniques should be used to increase customer engagement.